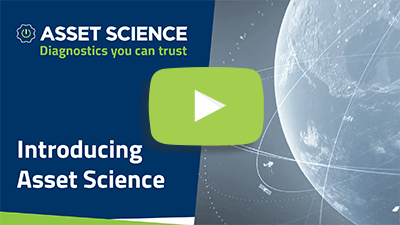 Find out how Asset Science is working to improve accuracy and accountability in the wireless industry. Read about us in top tech publications, download our free product information sheets, or watch some of our videos. Looking for something else? Get in touch. 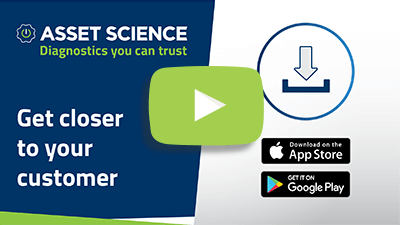 Click here to find out more about our customer care application. Learn more about our solutions for OEMs and reverse logistics factories. Learn more about our mission, goals, and products, including how our diagnostic solutions can help you boost customer satisfaction. Learn more about our In-Hand and In-Store solutions for repair shops, telecoms, wireless carriers, and buyback companies. 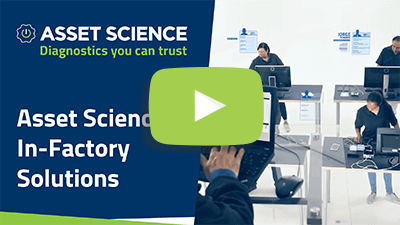 Find out how our In-Factory solutions can help you reduce your bounce rate and boost customer satisfaction in the process. 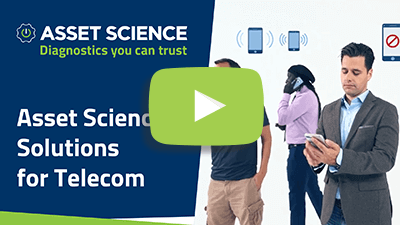 Learn more about our solutions for tailoring your remote diagnostics, troubleshooting or appraising via a bespoke app while building customer trust through device certification. 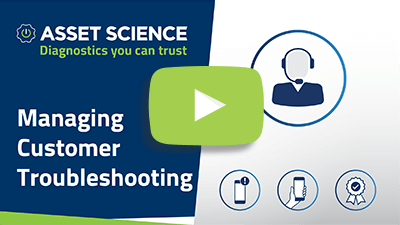 Find out how to manage effectively troubleshooting and improve customer experience with a full integrated solution that can be adaptable to your existing software or access through our portal. 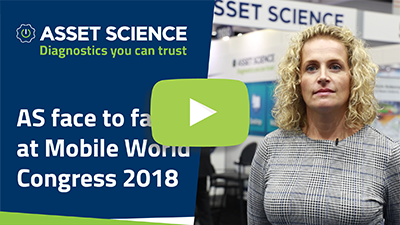 Hear what our team had to say about Mobile World Congress Americas 2018 after successfully exhibiting for second year in a row.